Every business owner needs top register their company at some point. This can be sometimes easier said than done as there are many legal requirements surrounding the registration process. This can be a rather daunting task especially for those business people who are new to it. 1. What type of company you want to register. I understand that you might not be sure always what you want at this stage, but a quick look at your circumstances should give you an insight about what you might want to achieve. Are you going to be the only owner of the company or will it be a partnership? These are only some of the questions you might need to ask and get an answer to. 2. Is there any better place in the world to register a company? Only because you have always been based in the UK for example doesn’t have to mean that your company has to be registered here forever. 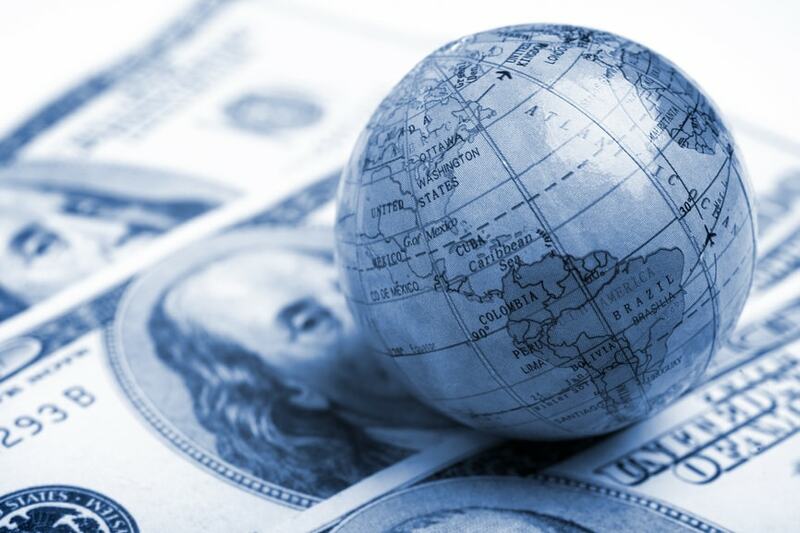 The concept of offshore companies have existed for a long time and many business owners these days register their businesses in those places that benefit them most.